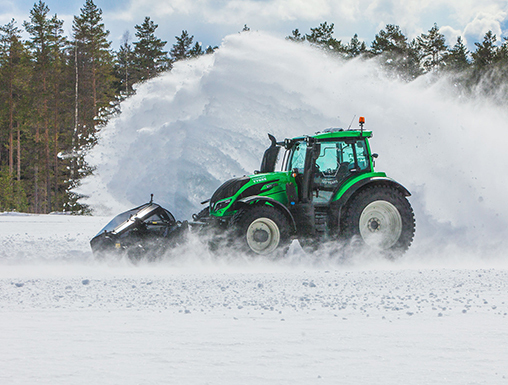 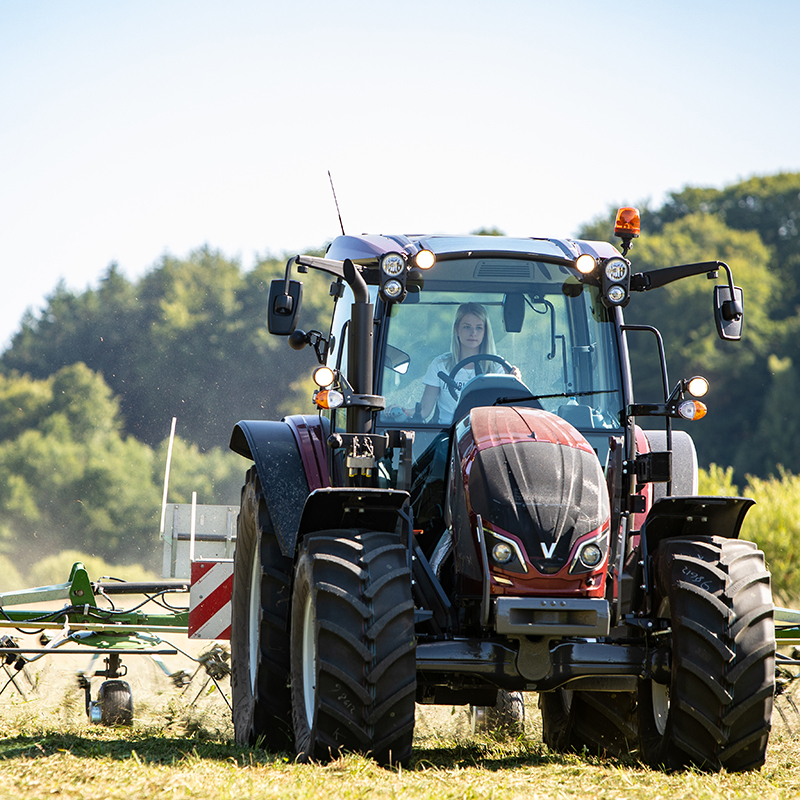 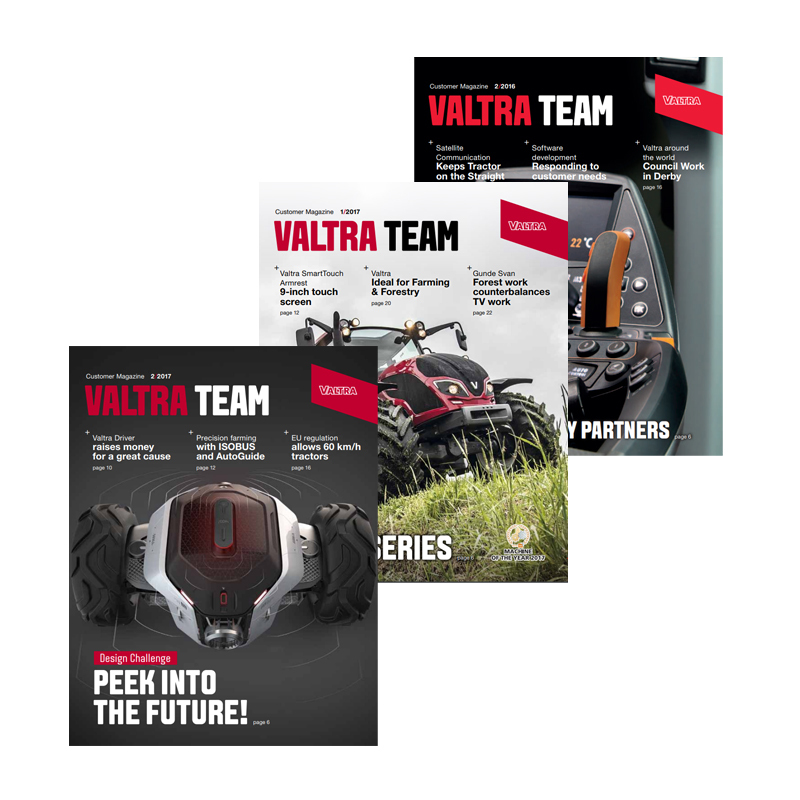 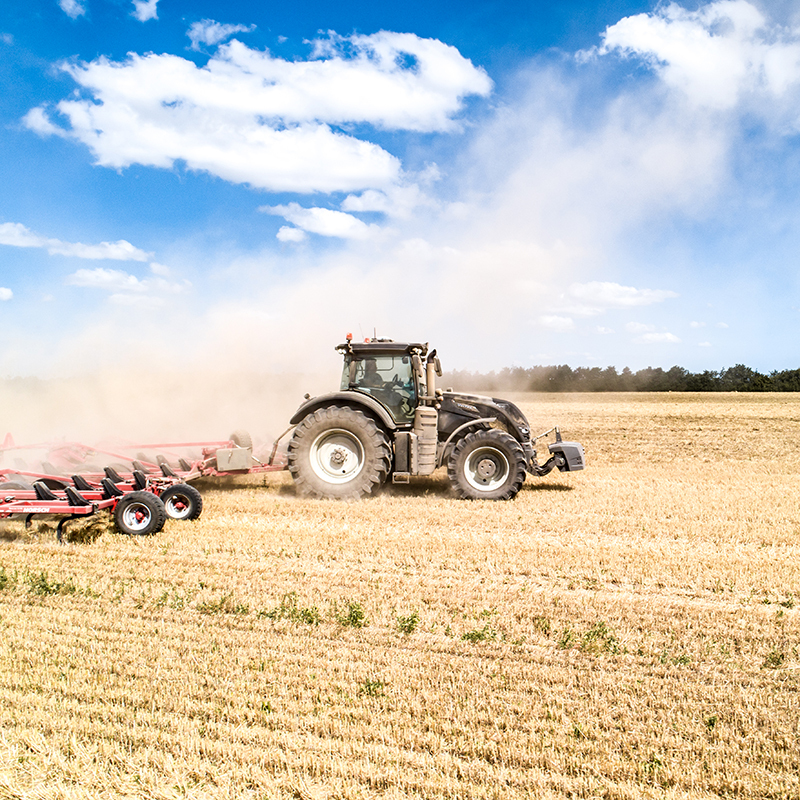 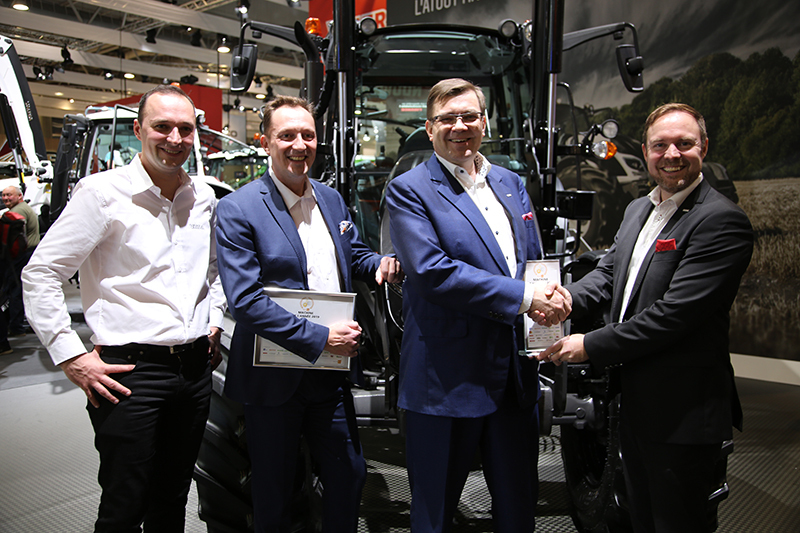 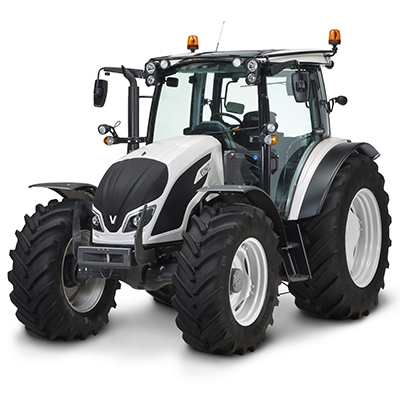 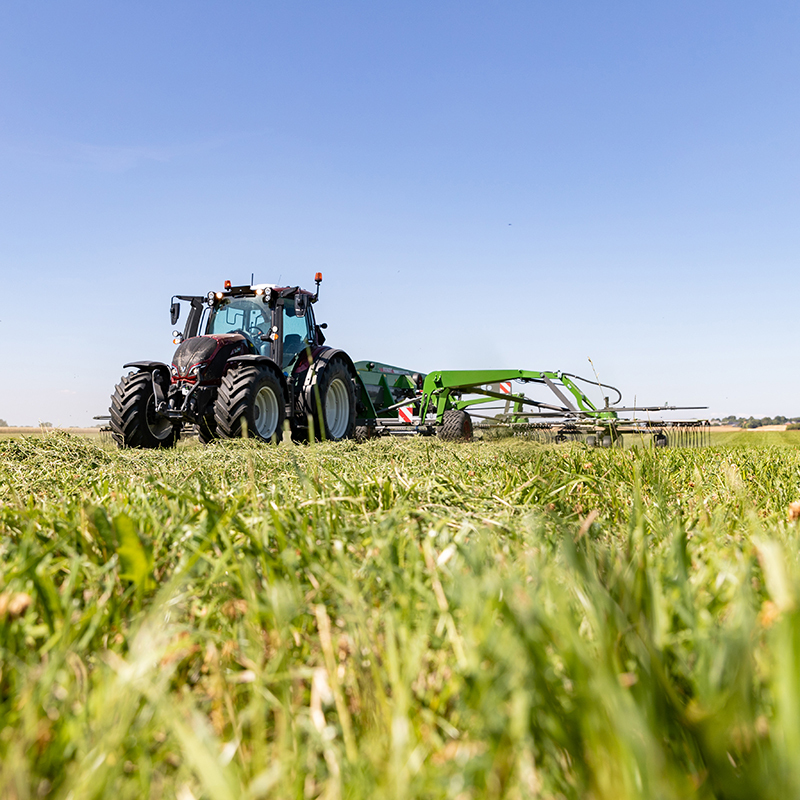 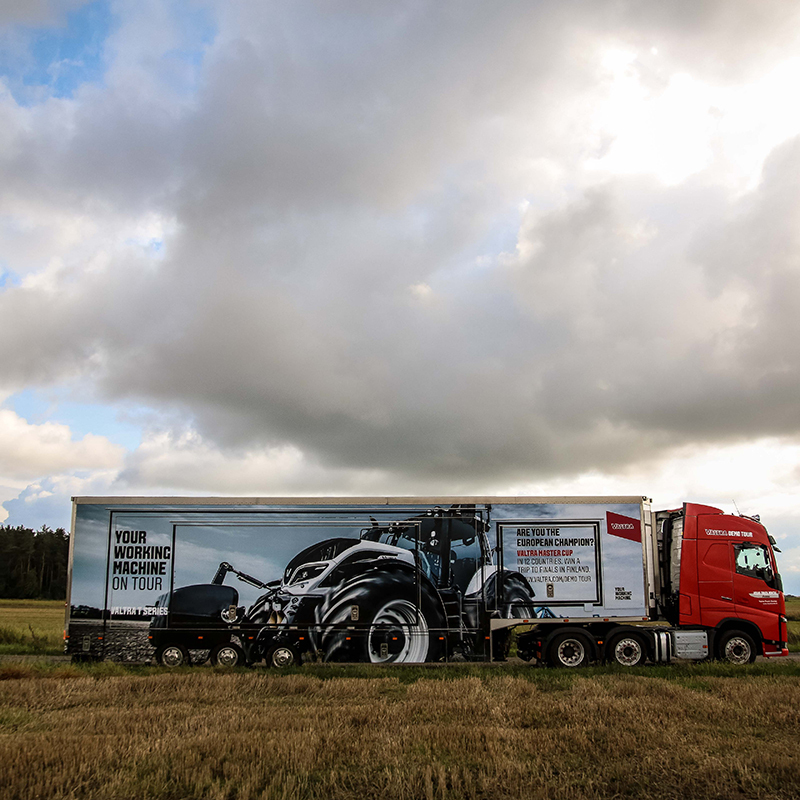 Valtra´s newest model series, Valtra A4 (75–130hp), has won the Red Dot 2018 Design Award in the category ‘Commercial Vehicles’. 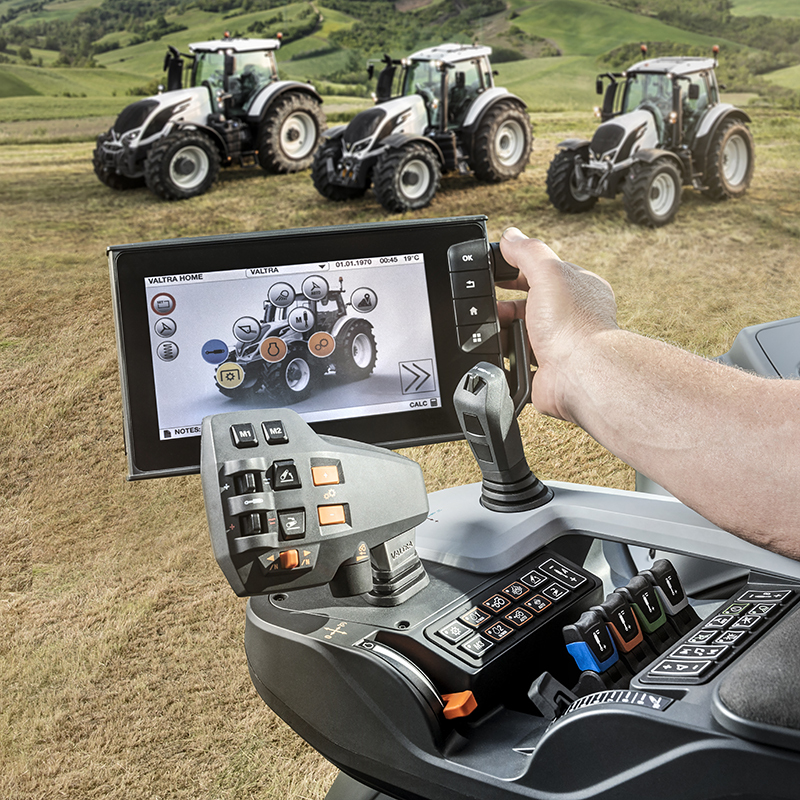 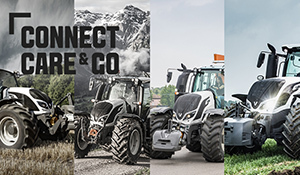 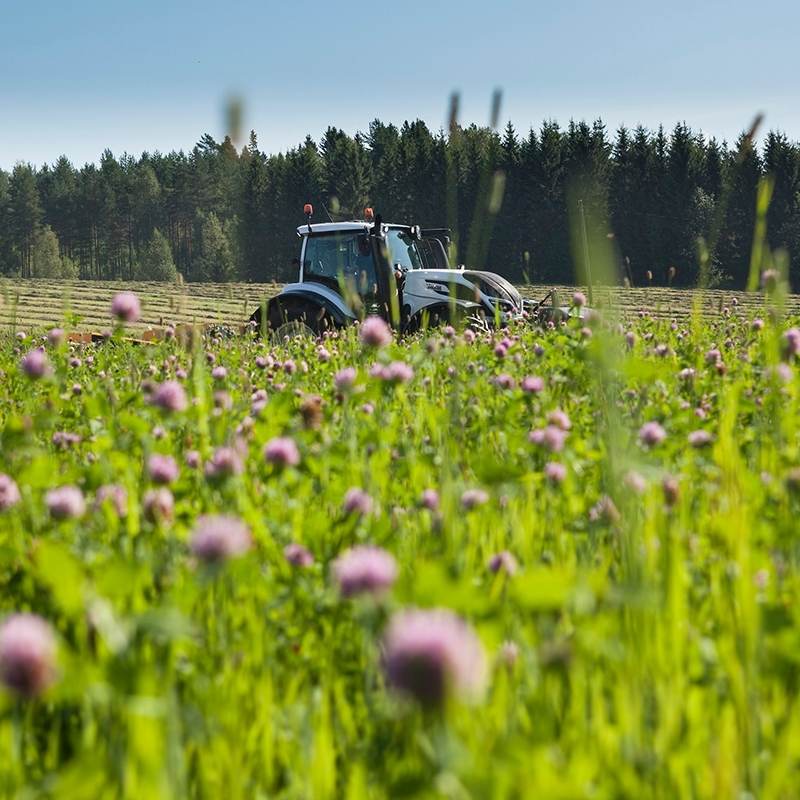 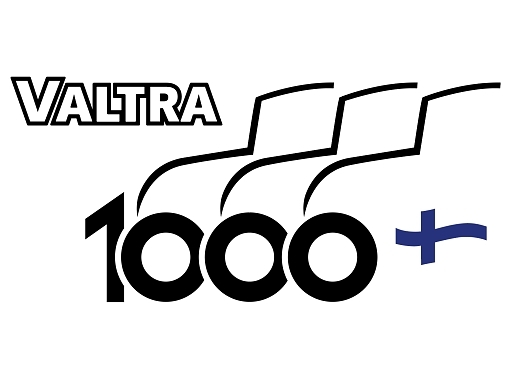 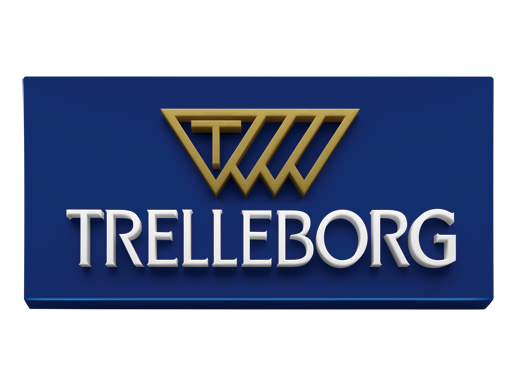 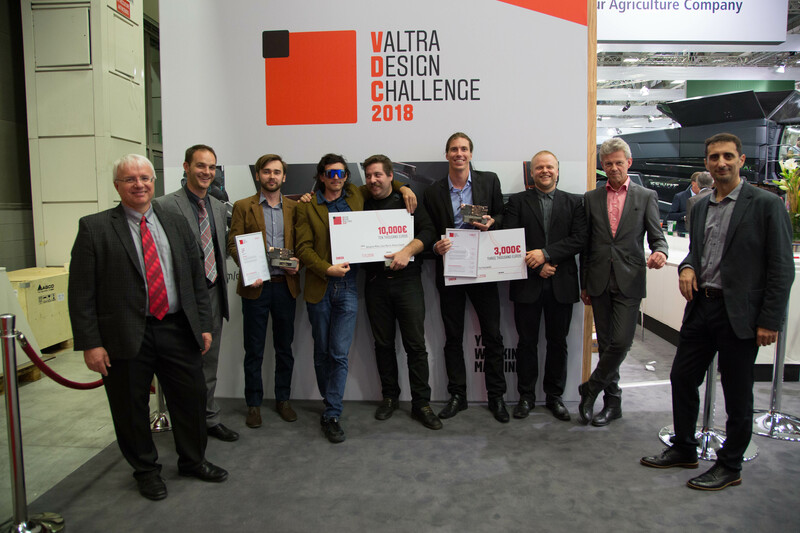 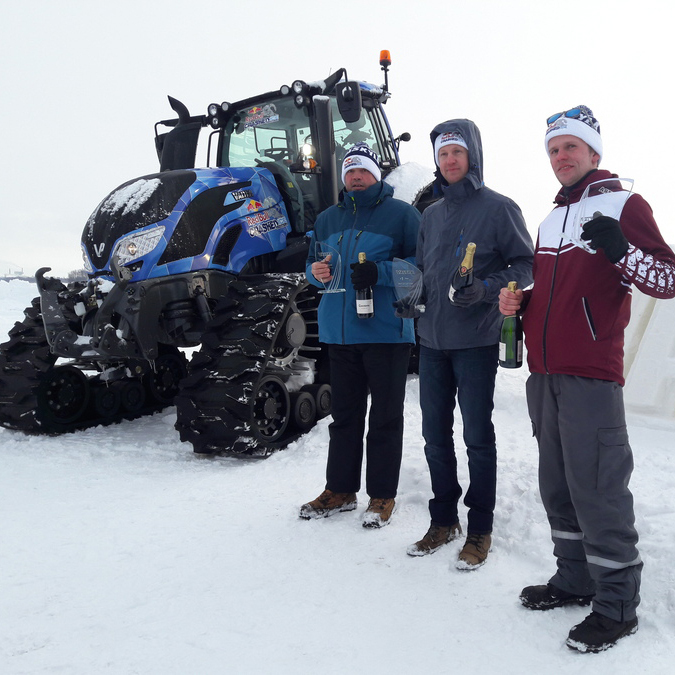 This award is a continuation to Valtra´s success in the world´s most famous and prestigious design award competition in which Valtra was recognised also in 2016 and 2017. 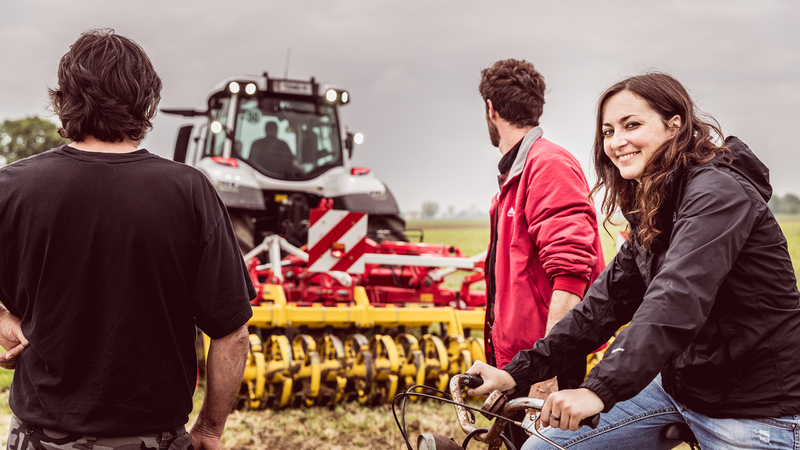 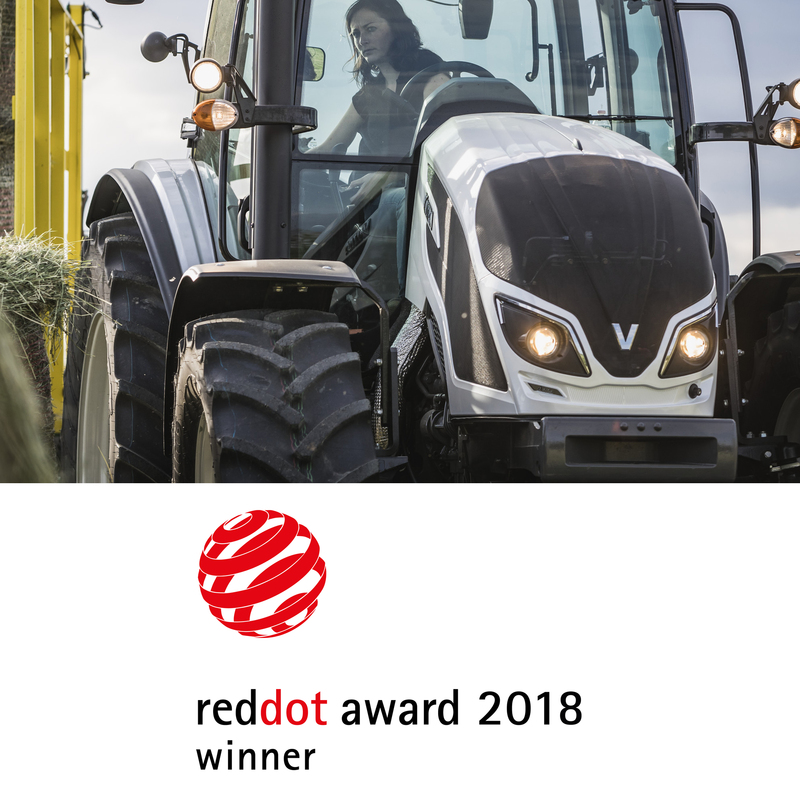 The Red Dot Design Award recognises the high-design quality of the A4 Series tractor.